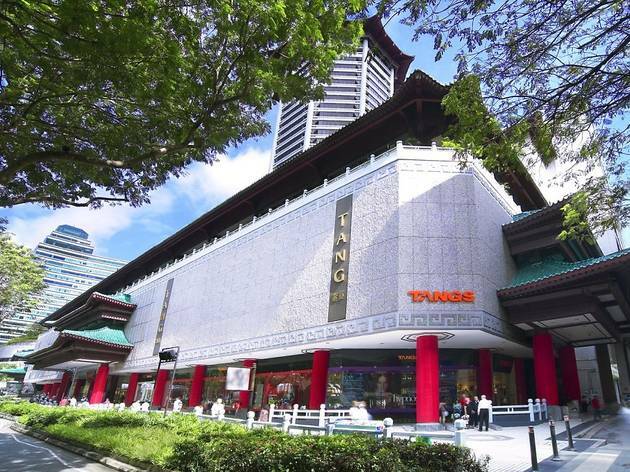 On weekends the Tangs household department might take on the air of a pasar malam (night market) but even after more than 75 years, the brainchild of local retail pioneer CK Tang remains a shopping mecca for tourists and locals alike. 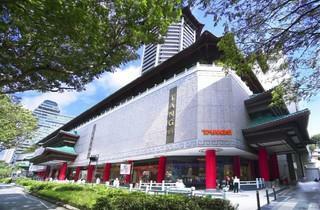 Housed in the iconic Tang Plaza on Orchard Road, the original department store can be a rather nostalgic place for many Singaporeans and is still fit to boast the Tangs slogan ‘All The Best Under One Roof’. Both the VivoCity and Orchard locations feature a convenient in-house DHL service, which allows shoppers to mail packages overseas with minimal fuss – perfect for Christmas and birthdays.